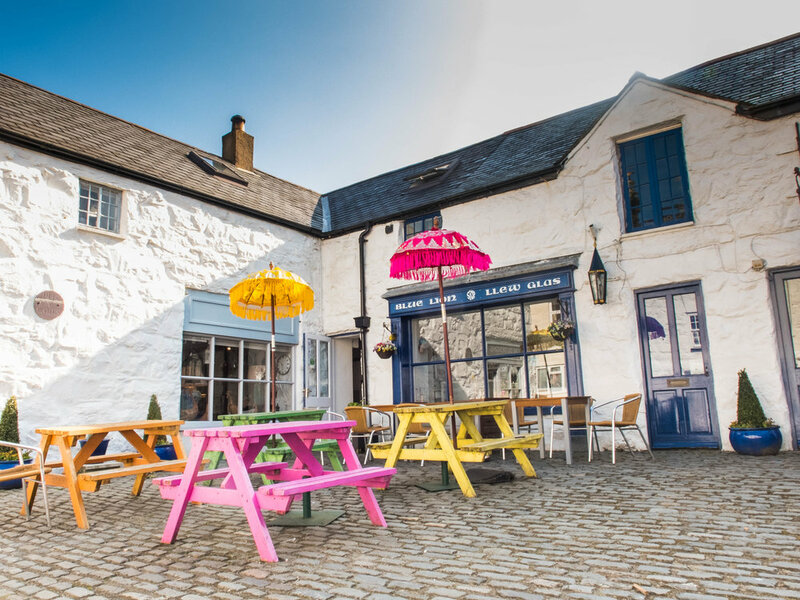 A place for getting together, bringing family, and shelter from our renowned Welsh weather. Plus we have great scones. 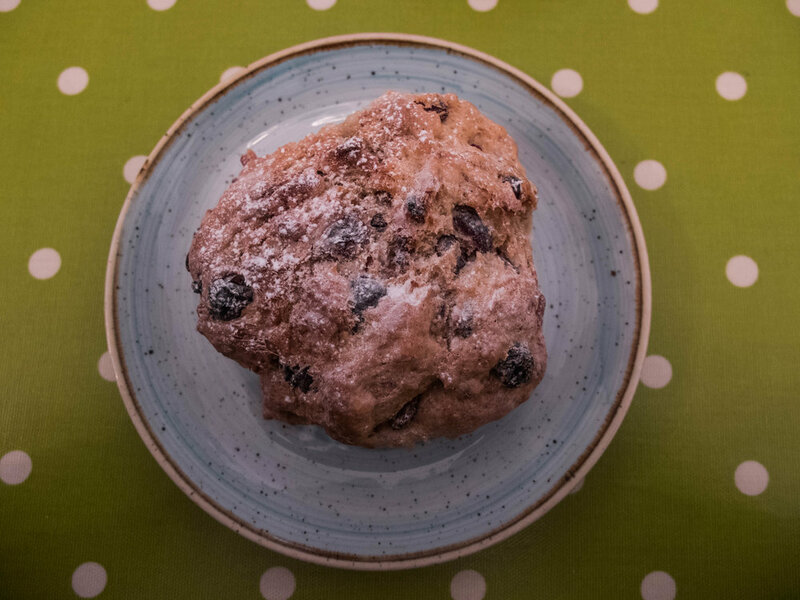 A large home-made fruit scone dusted with fine sugar. Just click the menu you'd like to see! From our very own RecipeS! "When working with your pastry, make sure it's cold. This will make it easy to work with and should hold it's shape better in the early stages of cooking." "Always use a good quality vegetable bouillon (it is the base of your soup, after all! ), and remember, soup is one of those dishes that let you experiment with your ingredients." "Beware overworking the mixture! When rolling out, keep it at least 5cm thick - but keep the rolling pin in the drawer! (remember, we don't want to overwork). Also, definitely try using buttermilk instead of eggs, thank me later!"